Senate Pro Tem Kevin De Leon will introduce a new pilot program this week that will bring electric vehicle care-shares to low-income L.A. neighborhoods. The formal announcement doesn’t happen until Friday, but we know this much: the $1.6 million pilot program comes from California cap-and-trade revenue earmarked for disadvantaged communities suffering from pollution—in other words, those situated near freeways, refineries, and the like. De Leon previously authored two bills that set aside C&P bucks for low-income communities feeling the effects of climate change. 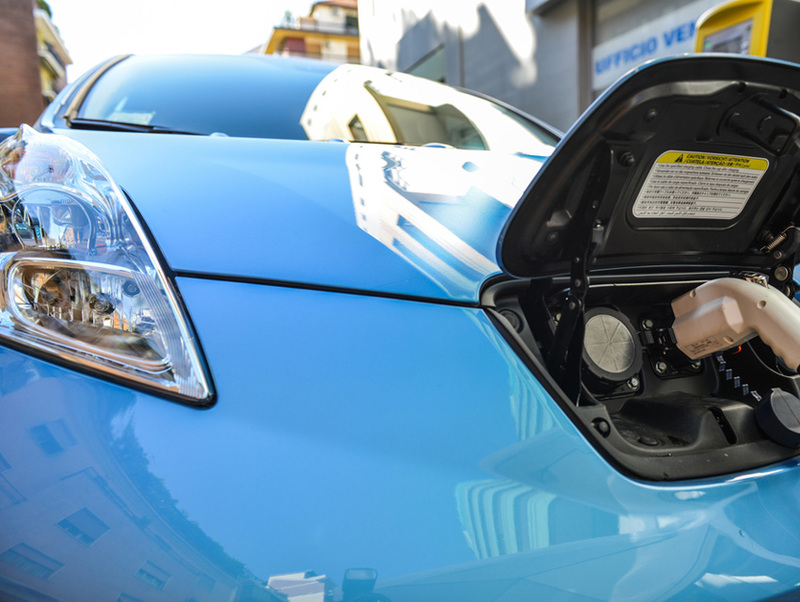 The pilot program aims to deploy 1.5 million electric vehicles around the state by 2025, with the goal of cutting down oil consumption and carbon monoxide emissions. The program also provides money for charging stations to be set up in the participating areas. It’s not clear which L.A. neighborhoods will be included in the pilot, but Friday’s press conference takes place in Westlake. Organizations like T.R.U.S.T. South LA and the East Los Angeles Community Corporation are expected at the event, so expect places like Boyle Heights and Watts to benefit from the program. Next article8 Ways to Have a Great Weekend in L.A.